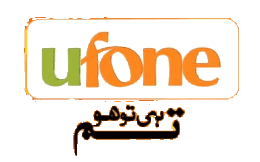 Ufone Balance Share Code: Today, I am going to tell you how to transfer balance from Ufone to Ufone by following few simple steps. Let’s Get Started. Ufone is one of the best networks of Pakistan. 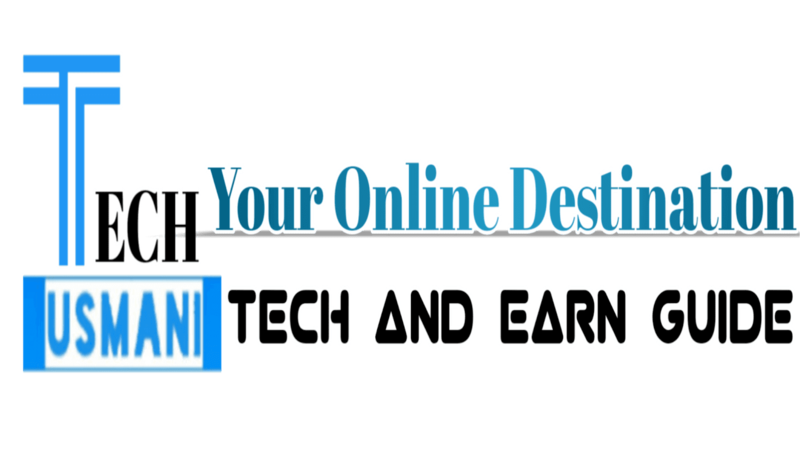 It provides various types of services to their users including UPaisa mobile wallet service. Ufone is now offering the mobile balance sharing service to their customers. Ufone prepaid customers can share mobile balance to any other Ufone customer. The procedure to share mobile balance is very simple. The company named the balance share service as UShare. How to Transfer Balance from Ufone to Ufone? 2. After this, you will have to reply with '1' to confirm the successful transaction of balance. For Example: *828*923301234567*200# then reply with '1' to confirm the successful transaction of balance. The services charges would be charged on each transaction. If you want to transfer balance more than Rs. 200 then first you will have to share Rs. 200 and then the remaining amount.